Sales targets are available to Standard and Professional plans users. 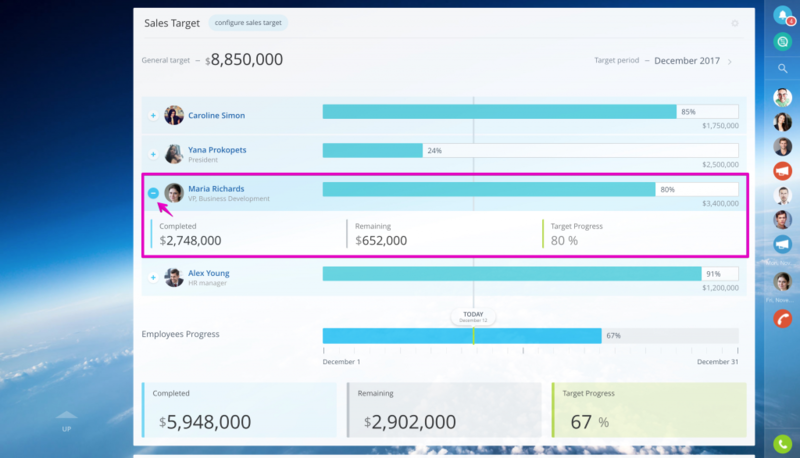 This means you can set goals for each of your sales agents and track their progress. Importantly, the quotas can be set in two different ways. First, you can enter a number of deals that have to be won for a set period of time. Or, if you prefer, the goal can be set as a required sales volume. 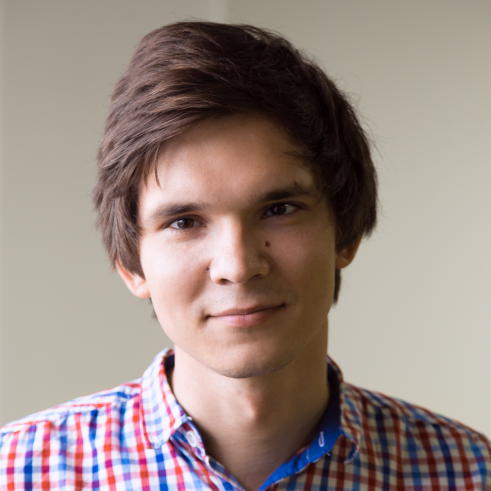 Either way, having a set sales target is a great way to motivate your employees and Bitrix24 is one of the very few CRM systems that come with this option. 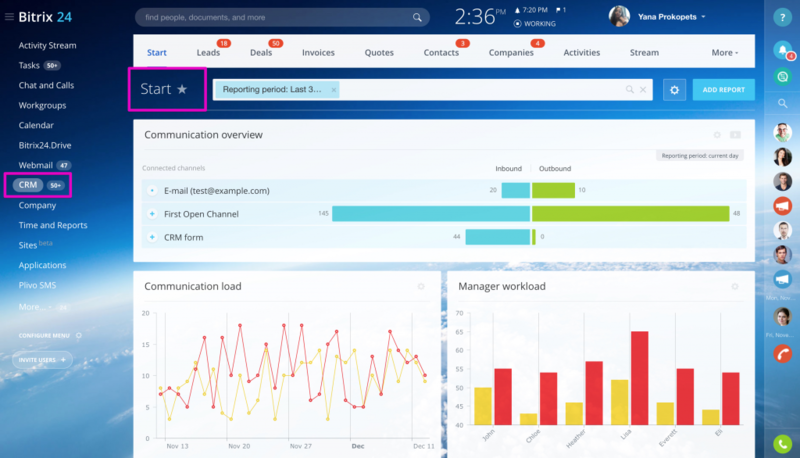 To access this feature, please go to Start CRM page and scroll to the bottom. 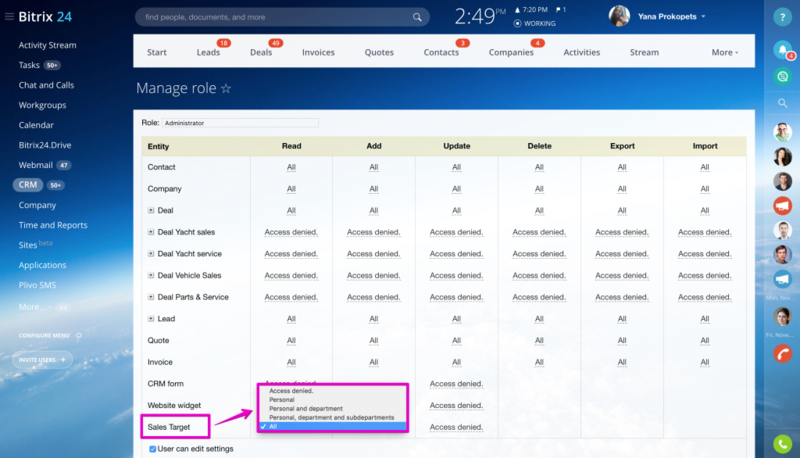 To configure users access to Sales Targets please go to CRM > Settings > Permissions > Access Permissions, edit role & select access level for Sales Target. You can set access as personal target only, personal & department targets access, all or access denied. 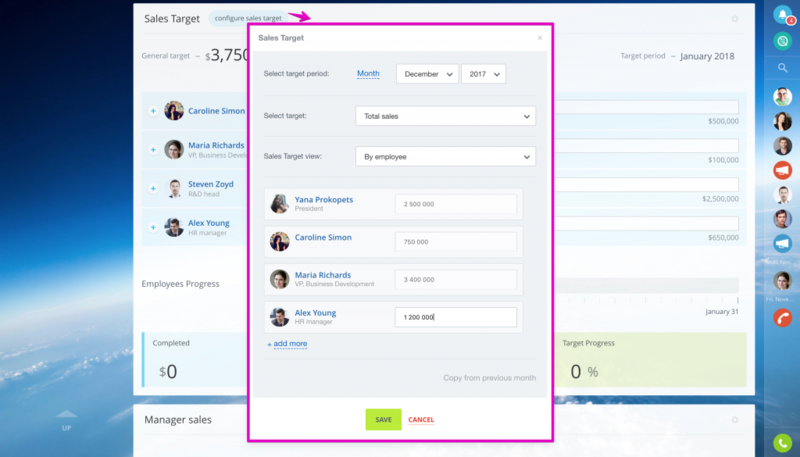 Please note that Update column for Sales Target allows to create & edit targets.